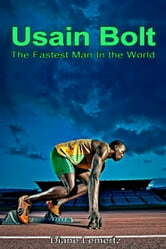 Usain Bolt is a Jamaican sprinter who is widely considered the fastest human on the planet. A high school cricket coach recognized Usain's speed and encouraged him to focus instead on track and field. Usain quickly became one of the most talented young sprinters in the world who would eventually set world records in the 100 meter, 200 meter, and 4x100m relay. Bolt won three gold medals at the 2008 Beijing Olympics. He won five gold medals and two silver medals at World Championship competitions. Considering Usain his age, he is young enough to compete in the 2016 Brazil Olympics. 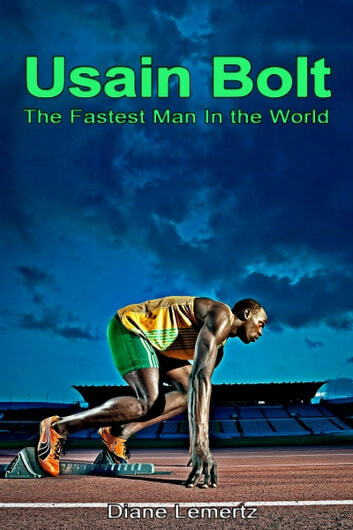 In 2012, Usain Bolt was one of the highest paid athletes in the world with earnings of $20.3 million! Bolt makes the majority of his money from endorsement deals with brands like Gatorade, Nissan, Visa, Hublot, Virgin Media and Puma.